Oh goody, Dridex v4 includes an AtomBombing technique upgrade so the malware is even better at evading detection. 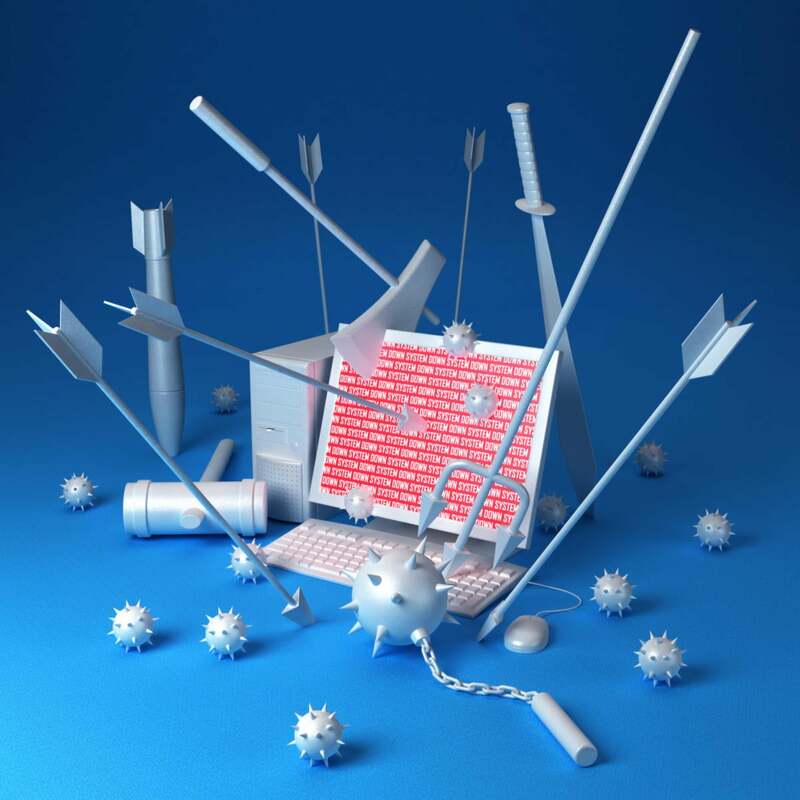 The Dridex Trojan, one of the most destructive banking Trojans, has been upgraded with a new injection method so the malware is even better at evading detection. The newest version of Dridex, v4, is now the first banking Trojan to take advantage of AtomBombing, according to report by IBM X-Force. Unlike some of the more common code injection techniques, AtomBombing is meant to evade security solutions. Once one organized cybercrime gang successfully pulls off a slick trick, other cyber thugs are expected to adopt the method. The addition of AtomBombing to Dridex was not the only change. The naming algorithm was modified to better prevent detection and the malware’s “invisible” persistence mechanism was abandoned in favor of a DLL-hijacking technique. The malware authors also “significantly upgraded the cryptographic protection for the configuration.” Better encryption means attackers will be able to better protect details about attacks and targeted bank URLs that are in the configuration. In UK, but coming to US bank near you soon? Right now, Dridex v4 is being used in campaigns which target UK banks; at some point, it is highly likely that US banks will also end up being targeted. The adoption of a new injection technique shortly after its discovery demonstrates Dridex’s efforts to keep up with the times and the evolution of security controls. Although they relied on a publicized method, Dridex’s developers created their own version of it, a choice that is consistent with their usual preference to write proprietary code schemes for Dridex, as they did for its binary configuration format, for example.